Error: All fields must be filled in. Member owned and operated since 1961. That means fewer fees, better rates, and great service! We are conveniently located and committed to deliver excellence in everything we do. 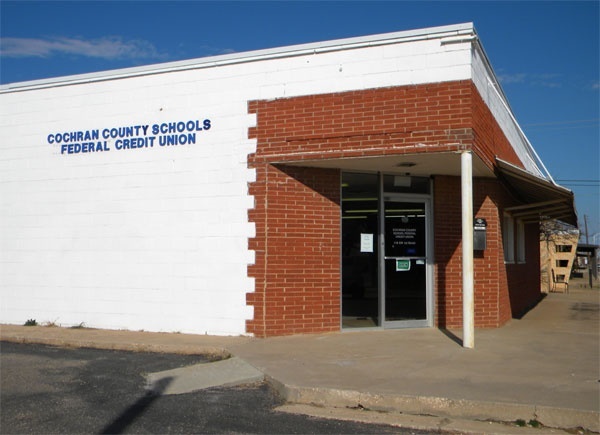 Cochran County School FCU was established in 1961 by the educators of Cochran County to help other educators with their savings and loan needs. As time went on the membership field was expanded to include those who live, work, or worship in Cochran County. Their idea was to charge just enough interest on loans to pay a decent rate of dividends on their savings accounts. We still use this philosophy today. Our motto is "Not for profit, not for charity, but for service." We strive to give the best service we can. Qualified persons may open an account at the Cochran County Schools Federal Credit Union located at 118 SW 1st, Morton, TX 79346. Call us at 806-266-5721. You live, work, or worship in Cochran County. You are an employee of Morton ISD, Whiteface CISD, Cochran Memorial Hospital, or Cochran County. Our board of directors is comprised of members just like you and elected on a three-year term. Hours of Operation: Monday thru Friday 9 a.m. to 5 p.m.
We offer a wide variety of services to meet all your financial needs. Dividends paid bi-annually and updated quarterly. We offer new & used vehicle loans, motorcycle loans, recreational vehicle loans, personal loans, lawn equipment loans, appliance loans, furniture loans, and more! 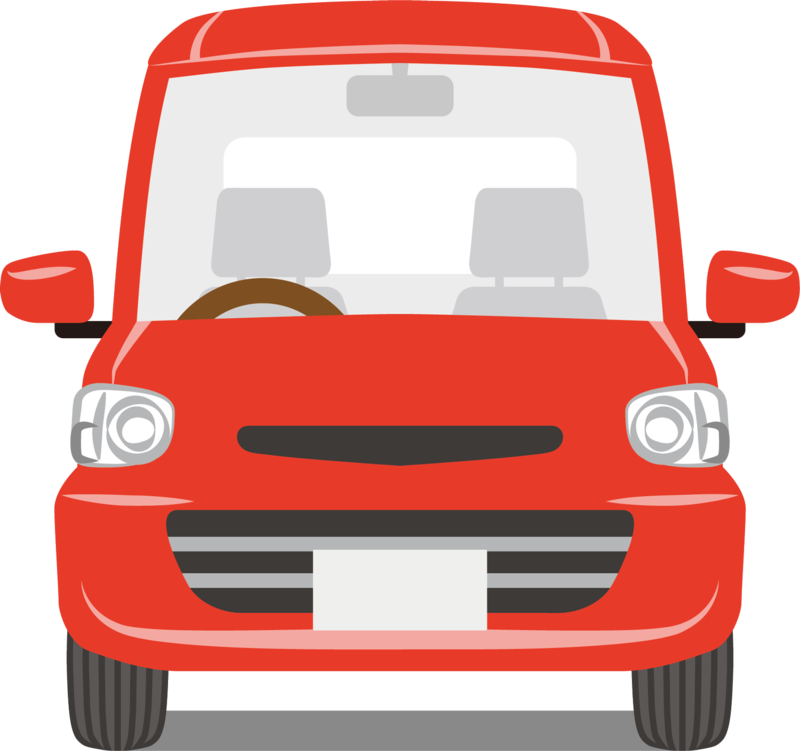 The following vehicles are available for sale through Cochran County Schools FCU. Call 806-266-5721 for more information on the following vehicles. Questions? Call us at (806) 266-5721. What does Cochran County Schools Federal Credit Union do with your personal information? Does Cochran County Schools Federal Credit Union share? How does Cochran County Schools Federal Credit Union protect my personal information? To protect your personal information from unauthorized access and use, we use security measures that comply with federal law. These measures include computer safeguards and secured files and buildings. Or give us your contact information. And sharing for non-affiliates to market to you. 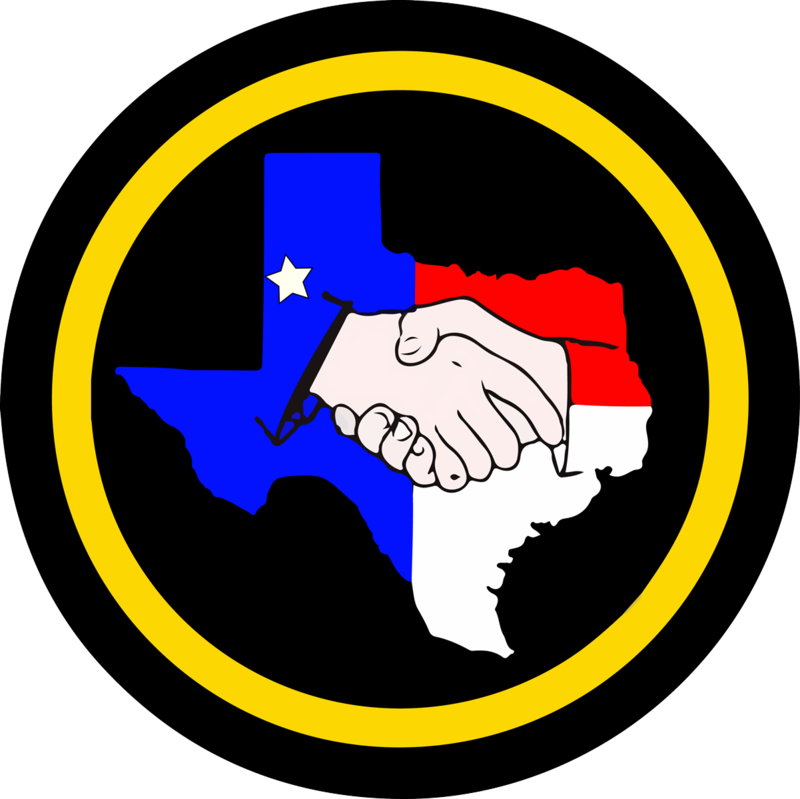 Cochran County Schools Federal Credit Union has no affiliates. Cochran County Schools Federal Credit Union does not share with our non-affiliates so they can market to you. Cochran Count Schools Federal Credit Union does not jointly market.